Today, the competition between businesses is becoming tighter by the minute. Every company looks for effective ways to increase profit and gain customer loyalty. There are many companies emerging these days and it helps to find innovative ways to stand out from the other competitors in the field. There are various ways to boost your sales. One of the best ways to gain trust and attract customers is through the high-quality packaging of food products. The packaging of the product, which goes through stages until it reaches the conveyor belt table, is as important as the product itself. For instance, product packaging reflects the whole company and the brand. That said, excellent packaging shows how skilled and professional the employees at a certain company are. 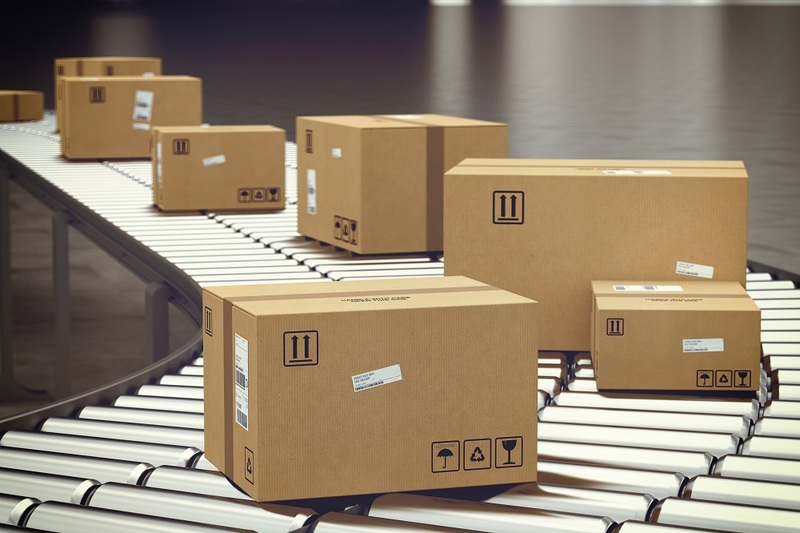 One of the top reasons product packaging is important is because it protects the products when being handled and shipped to various locations. Aside from that, it protects the main product from contamination, damage, and vandalism. These products are exposed to shock, vibration, extreme weather conditions, vandalism, moist, friction, and temperature changes during transport. A good packaging makes sure the product reaches the customer in good shape. Damaged packages cause stress to the customer and the logistics company. That said, making sure all shipments are damage-free is extremely important. When you roam around grocery stores, what does attract you to buy a certain product? Many people buy goods based on packaging design and appeal. In fact, 36% of consumers choose a product based on its packaging. In addition, 64% of clients try a new product because of its package design. That said, having attractive, innovative, and creative packaging helps boost the sales of the company. One of the goals of online shopping companies today is to make sure the product reaches the doorstep of the customer in top condition. That said, they perform quality assurance in warehouses. But how do they assure that the package won’t get damaged when being transported? A high quality and sturdy packaging helps reduce the risk of damage during handling and transport. Another advantage of having high-quality packaging is it makes the goods easy to handle and store. 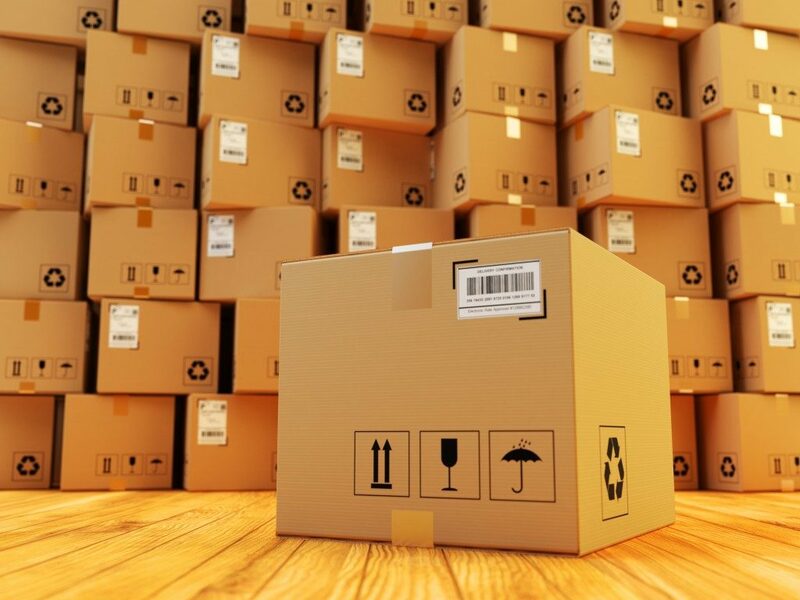 A good packaging allows the products to be stored in piles or organized in warehouses in a specific period before being purchased or delivered. Furthermore, good packaging lengthens the shelf life of the product, keeping it fresh and maintaining its quality. A good packaging design lets your product stand out from the others on the market. The packaging contains names, color motifs, and logos that are individualized depending on the company. In addition, packaging helps customers to identify a product when placed alongside competing brands or products. A good packaging can help not only companies but also their employees. Products with standout packaging are in-demand, which, in turn, increases profits for the company.